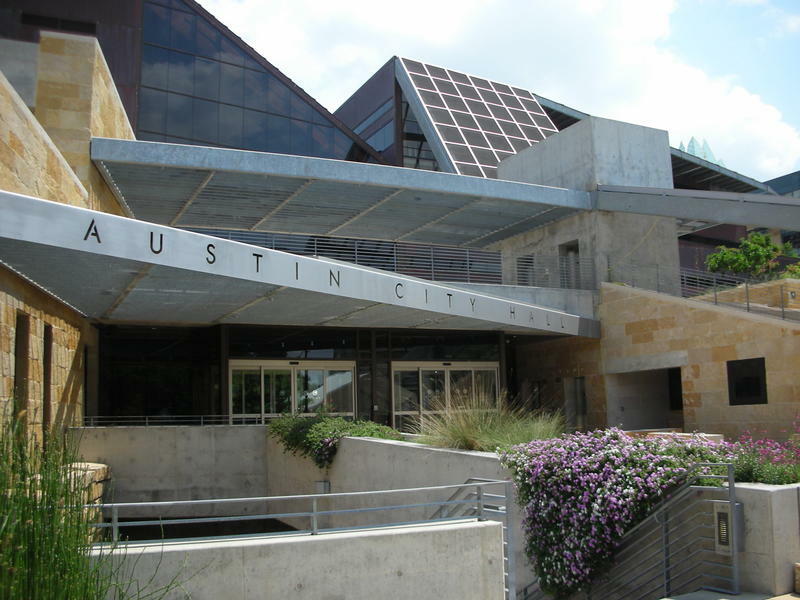 20 years ago today, Austin voters approved a historic ordinance that changed the way the city handles growth. 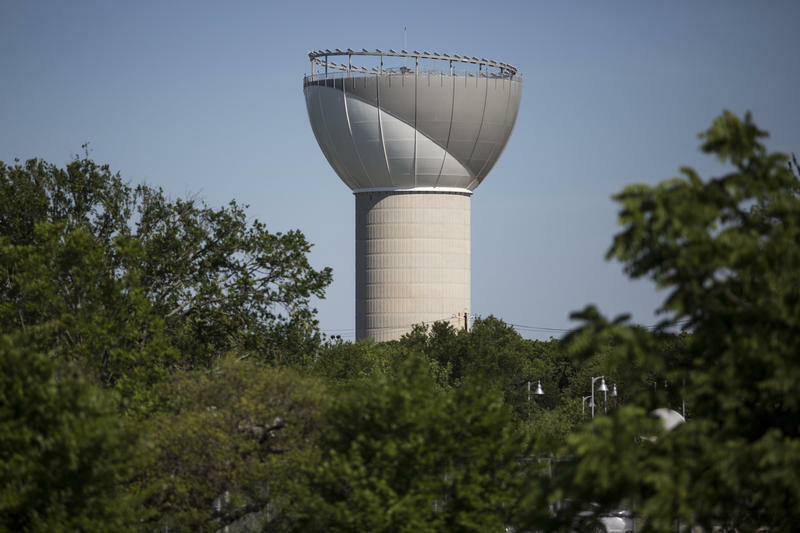 The Save Our Springs water quality ordinance marked the first in a series of battles between environmentalists and developers. A proposed development project by the international mining company Freeport McMoRan catalyzed a grassroots movement to protect the Edwards Aquifer and Barton Springs. The Save Our Springs group gathered signatures and drafted an ordinance that limited construction along the Edwards Aquifer such that only 15 percent or less of the land could be paved. The ordinance was put on the ballot and voters passed it. Election Day is tomorrow for the Austin municipal elections. Polls open at 7 a.m. and close at 7 p.m. Fourteen candidates are running for four seats on the Austin City Council, including mayor. Perhaps the most closely watched aspect of the election is the challenge to Mayor Lee Leffingwell by former council member Brigid Shea. Shea accused Leffingwell earlier this week of violating campaign finance laws, and throughout the campaign, has maintained that Austin is becoming more unaffordable. That's a common refrain among political challengers – that they will protect the citizenry's collective pocketbook better than the last guy. But in the case of Shea, currently a community strategist and consultant, the arrival of huge companies like Apple and Formula One cast her position in a different light.